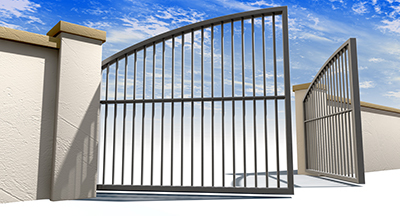 Select from a vast array of security gate options to keep your property secure, and take advantage of our professional repair, installation and maintenance services to keep your driveway gate in tip top shape. 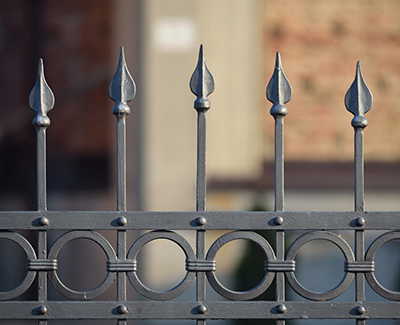 Secure your home by keeping your steel or iron gates maintained and in perfect condition by taking advantage of our professional welding services. Choose us to install new gates of all designs, makes and sizes with perfect accuracy and at great speed. Get everything from shopping consultation to intercom programming. At our Gate Repair company in California, you can find a very friendly staff which will help you when you need to make difficult decisions concerning future purchases. With our vast knowledge of all things gates, openers and intercoms, we can help you by offering our professional opinion after discussing your needs with you. Damaged sliding gate rollers must be replaced as soon as possible, but things are not always so clear when it comes to such complex electric systems. When parts get old, rusty or broken, you can depend on us for fast replacement services, but you can also be sure of our skill to troubleshoot the system. A gate that keeps reversing is often a sign of serious opener problems related to the reverse system, but can also be related to other parts of the system. That's why our technicians are trained to provide the right solution for your gate. Whether your problem is urgent or not our technicians will know how to handle your concerns, according to what you need. * Do you need broken sliding gate chain replacement? * Are you in need of emergency repairs now? * Do you need welding services? Again, our team can help you in any case! From the replacement of sliding or swing gate parts to the maintenance of the whole mechanism or the opener, our professionals have the knowledge to provide efficient services. Our entire team is also well-organized and keeps every van ready and equipped for emergencies. So, with the right foundation and an excellent team, our company can promise fast response rolling and swing gate repair, thorough routine maintenance and professional installation services. We will be there to fix the opener, align the sensors, make replacements, install a new chain, and offer swing gate adjustment or welding services and more. That's why Gate Repair Laguna Hills is your best choice! As gate experts, our technicians can assist you when your gate must be urgently fixed. 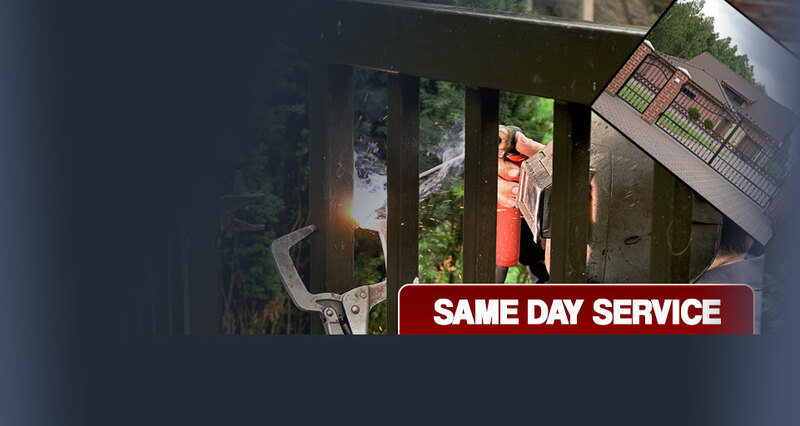 We offer emergency same day gate repair services and cover the needs of all people in zip code 92653. We repair all gate intercoms and openers in California. In need of electric gate repair services? You can rely on the professionalism and fast response of our gate company. Located in Orange County and having served people for years, our team can fix, install and maintain residential gates, their openers and intercoms. 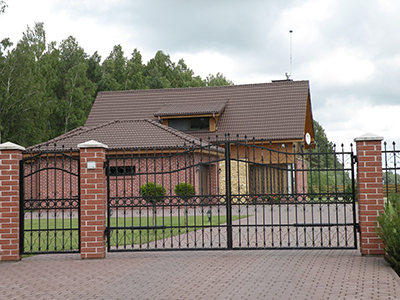 When your automatic gate keeps reversing or doesn’t open all the way, you can count on us to fix it professionally in the shortest possible time. As a local gate repair company, we respond quickly to all kinds of emergencies as fast as possible. From fixing bent tracks and replacing the safety sensors to resetting gate posts and weld broken hinges, we've got you covered. Our company has long-term experience in the industry and services absolutely all swing and sliding gates regardless of their make. Our team in California is available to repair and maintain your automatic gate and to replace it with a new one when required. Every job is done with maximum precision in as little time as possible.